Descriptions are directly quoted from each resource’s website. 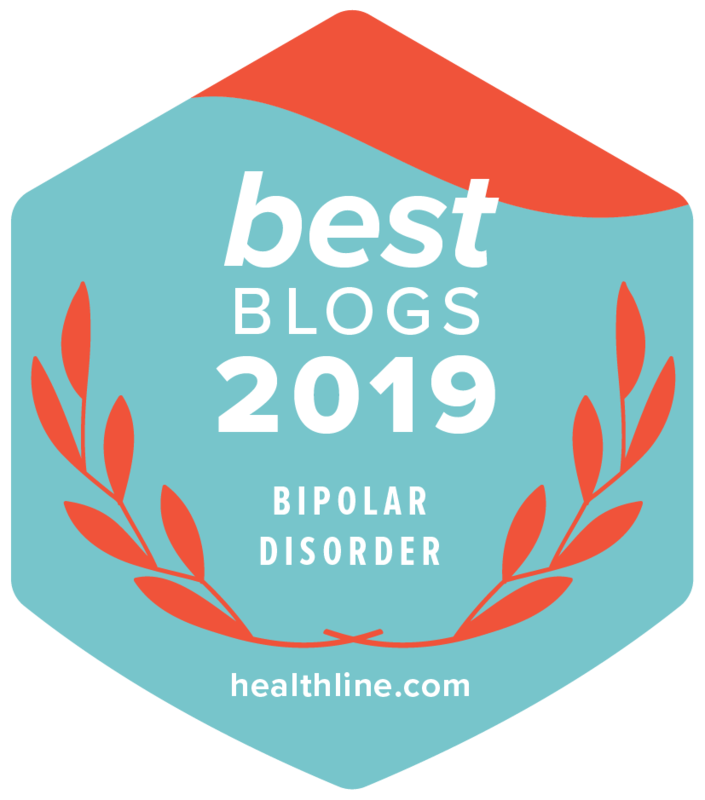 The mission of International Bipolar Foundation is to improve understanding and treatment of bipolar disorder through research; to promote care and support resources for individuals and caregivers; and to erase stigma through education. Mental Health America, founded in 1909, is the nation’s leading community-based network dedicated to helping all Americans achieve wellness by living mentally healthier lives. NAMI FaithNet is a network of NAMI members and friends dedicated to promoting caring faith communities and promoting the role of faith in recovery for individuals and families affected by mental illness. 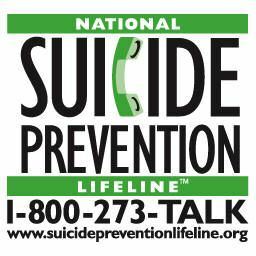 The National Suicide Prevention Lifeline is a 24-hour, toll-free, confidential suicide prevention hotline available to anyone in suicidal crisis or emotional distress. By dialing 1-800-273-TALK (8255), the call is routed to the nearest crisis center in our national network of more than 150 crisis centers. The Lifeline’s national network of local crisis centers provide crisis counseling and mental health referrals day and night. Great list. So important to know what resources are out there! This is an outstanding list! Thanks for making all the good stuff easily accessible to us! Actually, I published it as a permanent “Page” with a menu heading first, then copied and pasted it into a “Post” to get it out there. Many people just read the latest posts. You are packed with awesome AND get this – you are better than chocolate. I know that sounds outlandish, even blasphemous, but it’s true. Wonderful list of resources, Kitt. You might consider putting this information on a separate page on your site so people can quickly reference it.